This Imperial man turned out so much prettier than expected, I wish I’d screenshot his sliders before creating him. This entry was posted in Casual, Imperial, Red Outfits and tagged Brigands Beard, Sidelong Sweep, Syffim Red, Vested Interest Banquet Garb. So that Dwarven Crested Hood kinda looks like a plushie Roman helmet. I love Roman Helmets, however the Dark Elf Motif Helmets don’t show my toon’s pretty face, they are masked. So unless I’ve missed something, this Hood might be the next best thing. The Imperial Chancellor costume will be unlocked at CP level 160, in these images it is completely undyed, only the hood has been dyed Flame Knight Light Red. This entry was posted in Battle Ready, Imperial, Red Outfits and tagged Dwarven Crested Hood, Flame Knight Light Red, Imperial Chancellor. I wish I had the face sliders for this pretty Imperial girl, but sadly I created her before I thought of it, I didn’t think she’d turn out so pretty. Guess I might have to go back to character creation and play around until I recreate her. 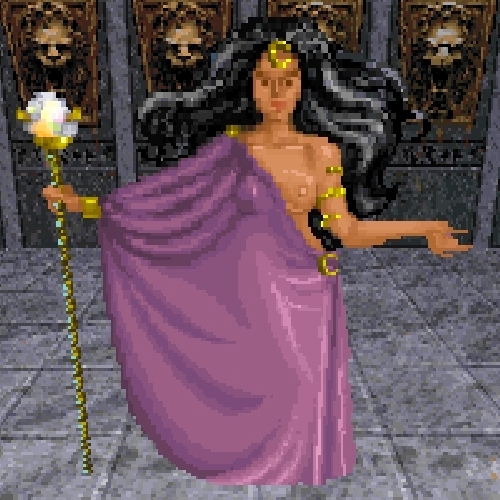 This entry was posted in Imperial, Purple Outfits, Worship Wear and tagged Atmoran Bronze, Dark Red Lip Dye, Dwemer Motif, Dwemer Staff, Hunding Gold, Imperial Moonstone, Long Curly Crown Braid, Sand Kissed Salwar Ensemble. Wild-Eyed Wolf Chest Marking is a large wolf head in the middle of the chest that cannot be seen under the Imperial Robe, however the upper arm bands are apart of the body marking and is what I wanted to show off here. The Imperial Motif is expensive if you don’t have the ‘Convert to Imperial Style’. I was lucky enough to find two of them before I hit level 50, I just searched everything. I’ve seen them sell for up to 70k. This entry was posted in Casual, Imperial, Red Outfits and tagged Imperial Light Robe, Imperial Twist Earrings, Khenarthi Red, Mastic Yellow, Red Diamond Circlet, Wild Eyed Wolf Chest Marking.